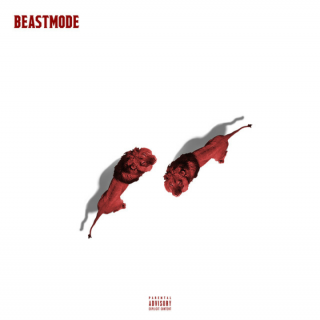 Future : BEASTMODE 2 album download | Has it Leaked? Future finally revealed the follow-up to its mixtape Beast Mode, released in 2016. 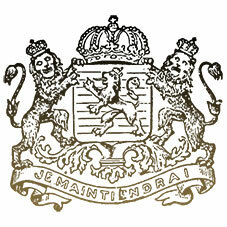 The mixtape's existe was known already, but nobody had details about it. BEASTMODE 2 had its official release announced on an Instagram post in July 5th, and was released on July 6th, 2018.